These statistics are generated based on the current listing's property type and located in Zone 58. Average values are derived using median calculations. 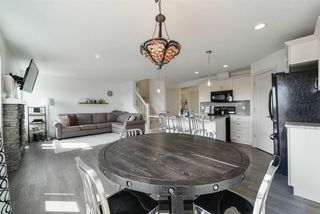 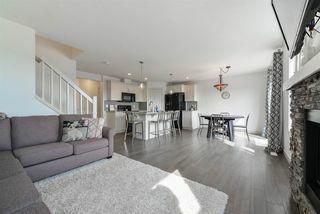 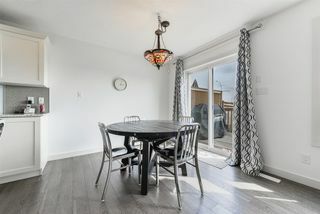 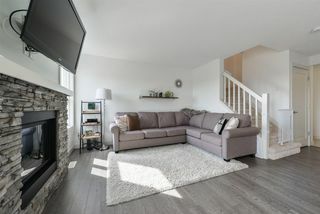 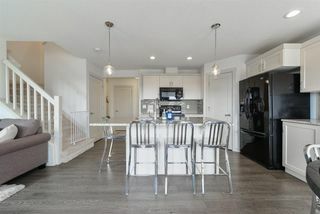 LIKELY THE NICEST HALF DUPLEX IN THE WEST END! 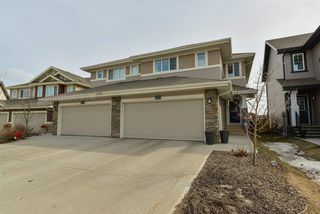 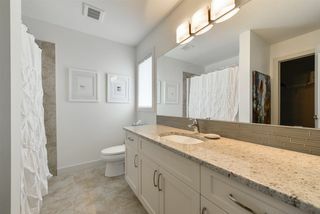 This beautiful home comes FULLY FINISHED and has a DOUBLE GARAGE! The main floor of this home is bright, inviting and fresh. 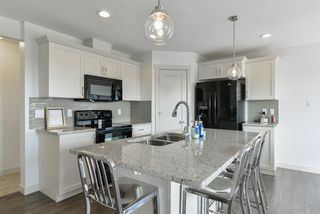 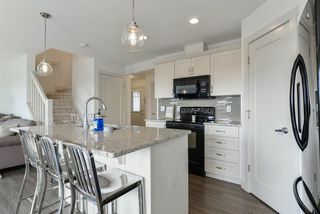 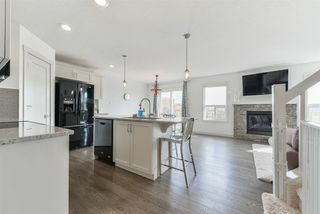 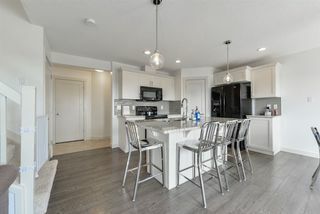 The kitchen features quartz counters, black appliances, lots of cabinetry and a walk through pantry - perfect for hauling in your groceries from the garage. 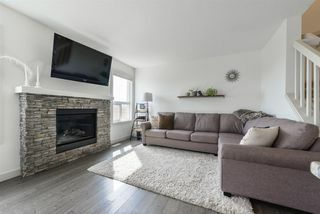 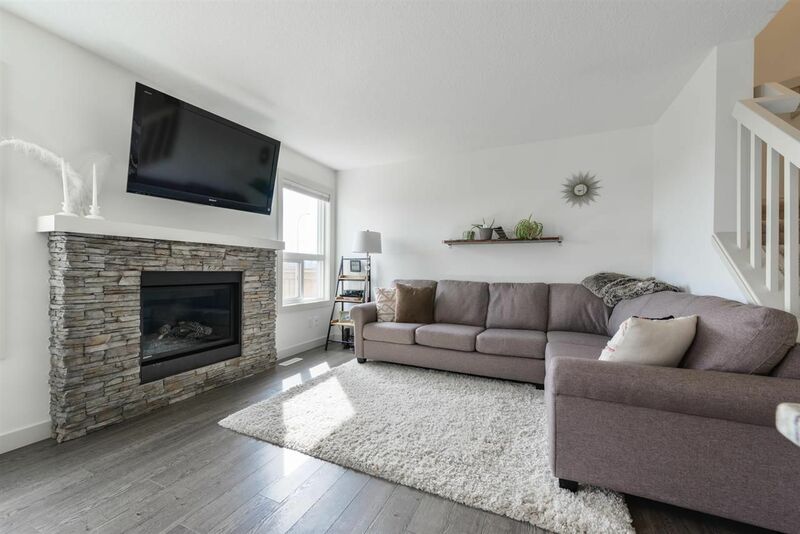 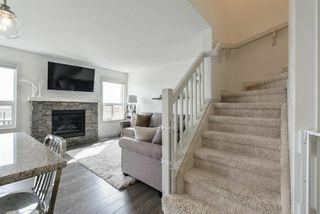 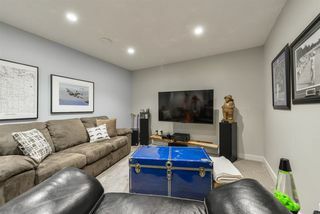 The living room has a gas fireplace with mantle and lots of entertaining space. 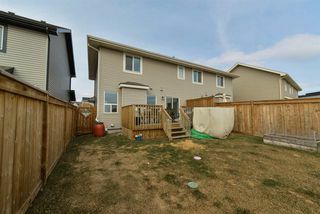 The dining area opens up to your extended deck and large fully landscaped yard, complete with planter boxes and a shed. 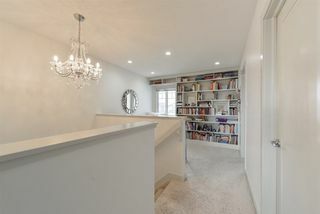 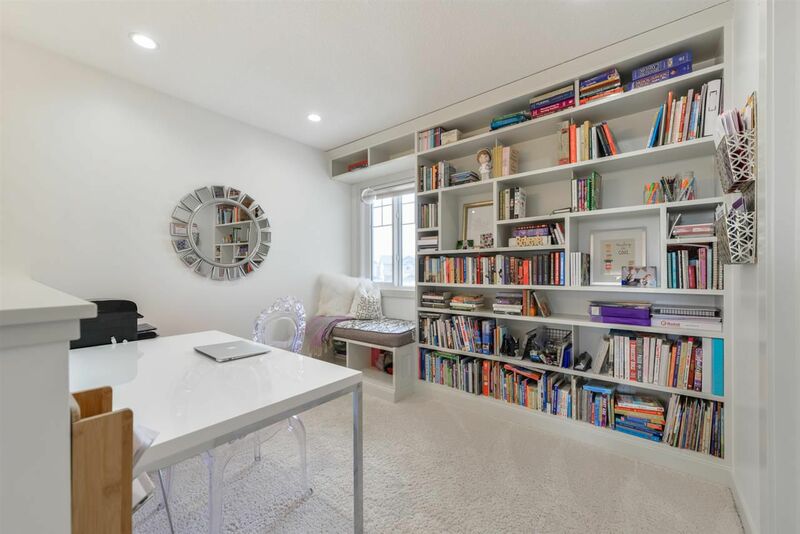 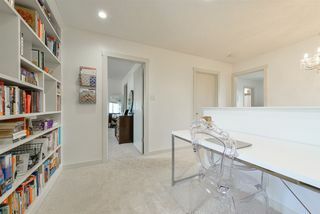 Make your way upstairs and you will find a custom built library with reading nook/office space. 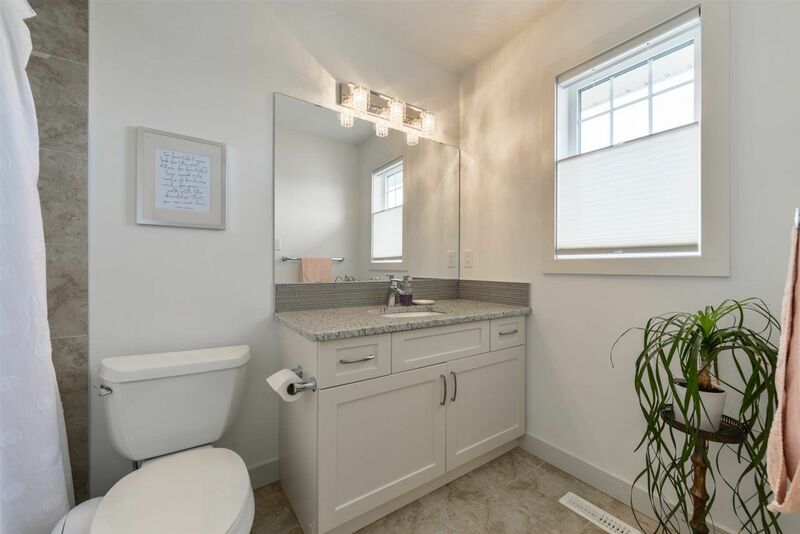 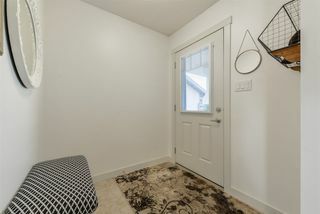 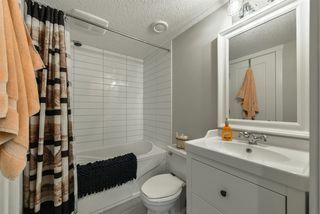 There is also a convenient laundry room and dual master retreats. 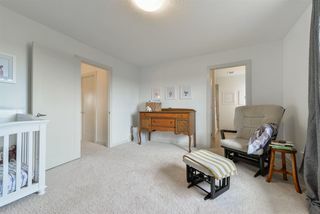 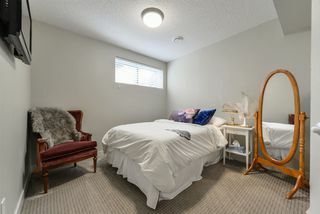 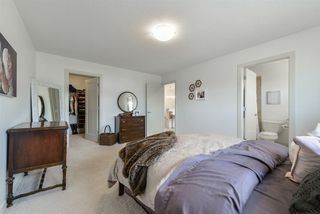 Both bedrooms are massive and the have walk in closets and awesome en suites. 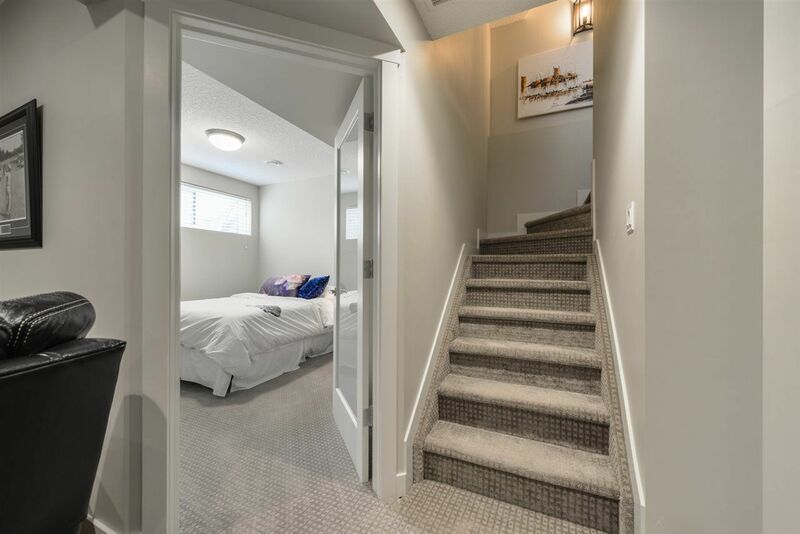 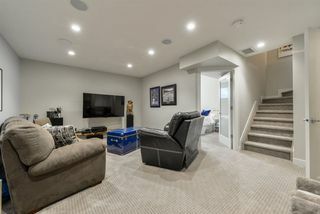 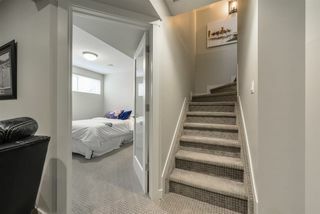 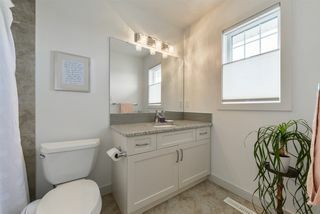 The finished basement is home to a another full bathroom, bedroom and rec room. This is the complete package for almost any buyer. 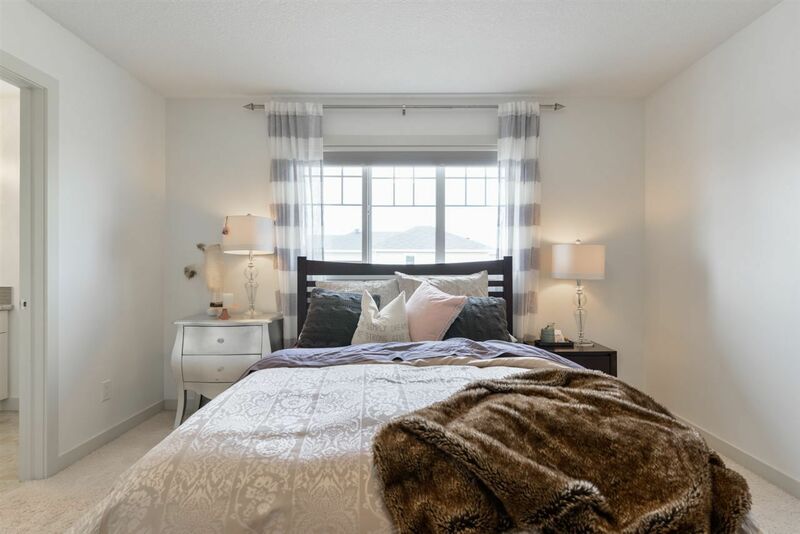 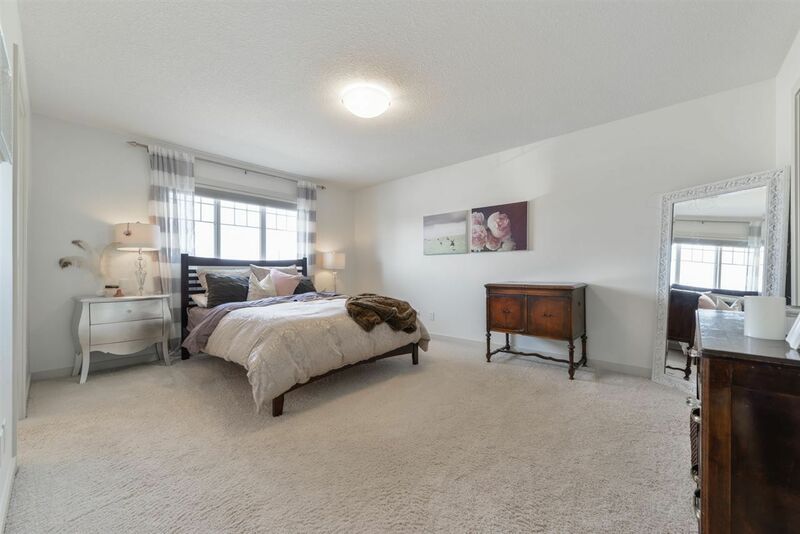 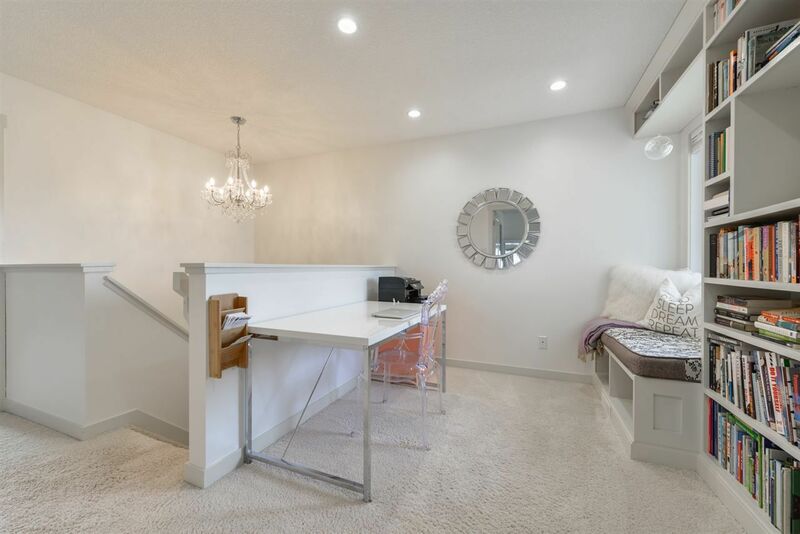 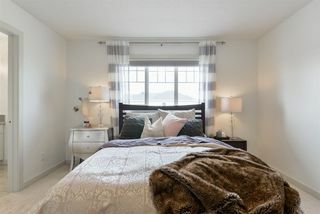 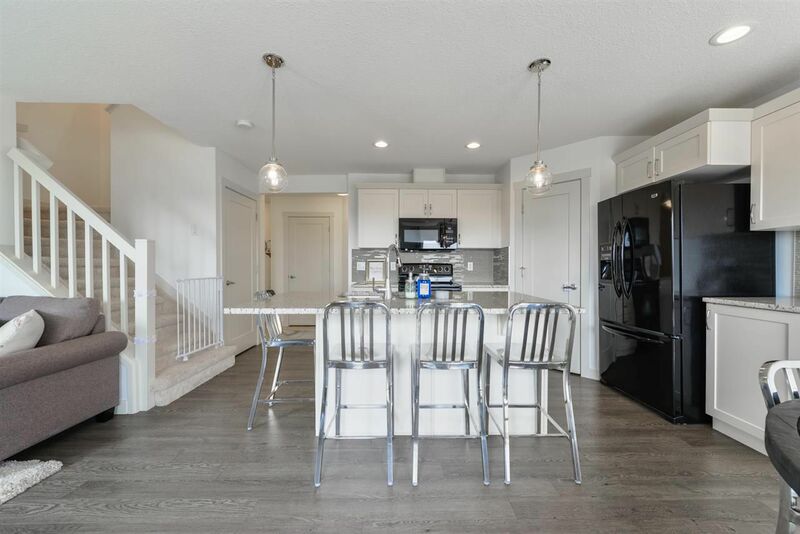 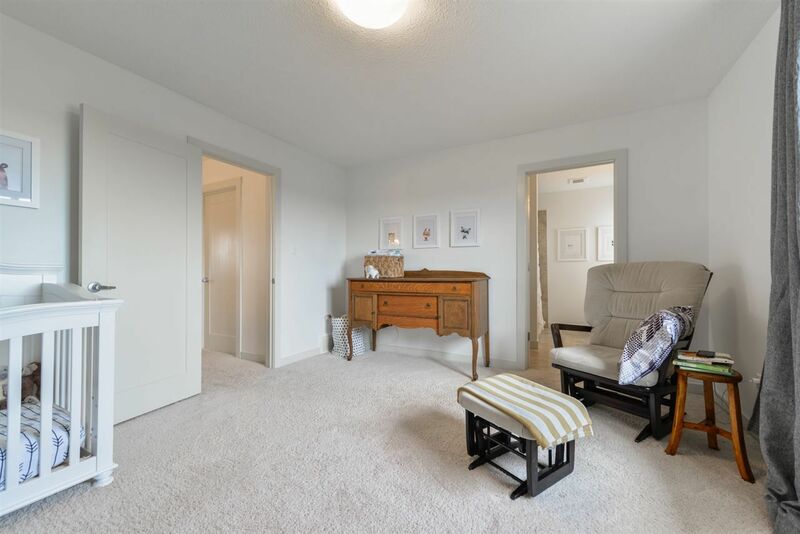 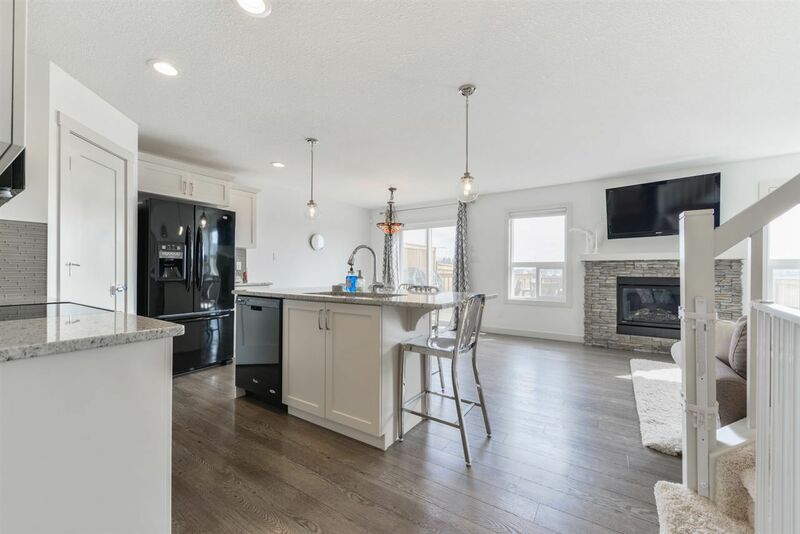 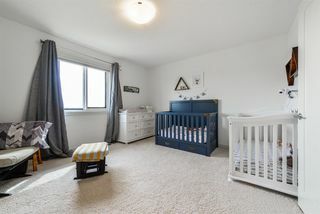 Walking distance to parks, green space and easy access to the Anthony Henday.